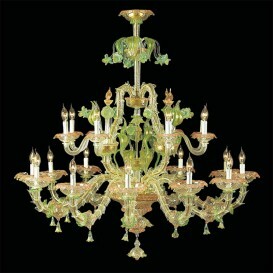 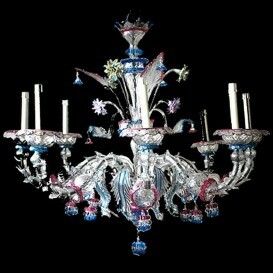 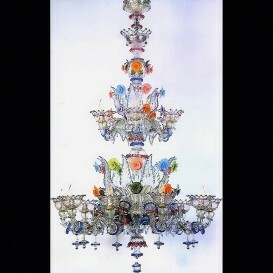 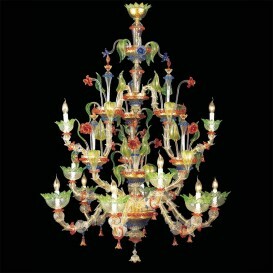 A very wonderful form of Venice Art in this chandelier in Murano glass. 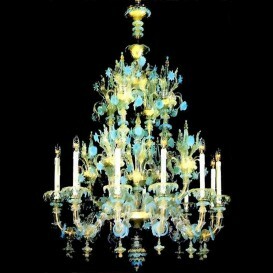 The view is lost in his great beam of light. 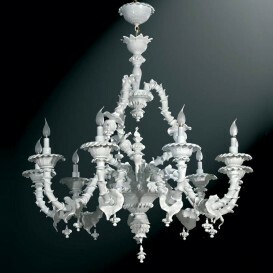 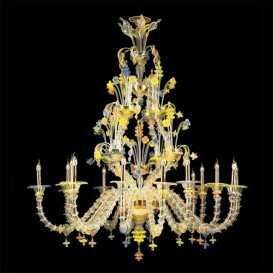 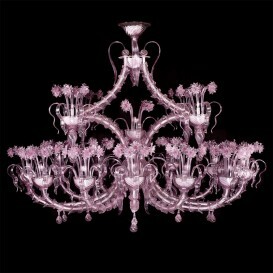 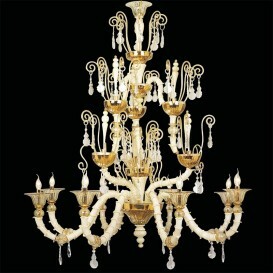 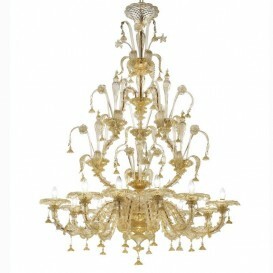 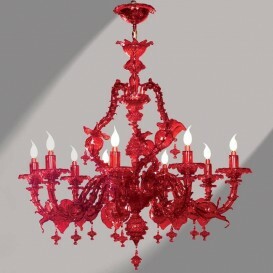 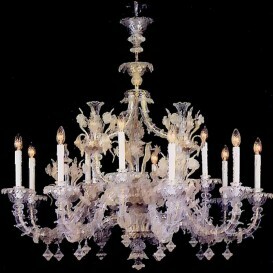 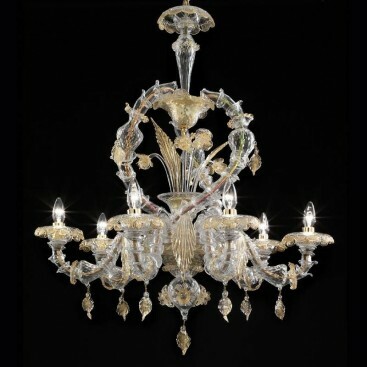 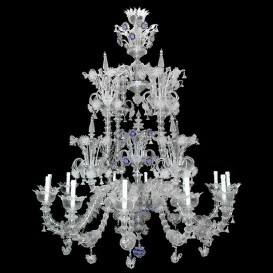 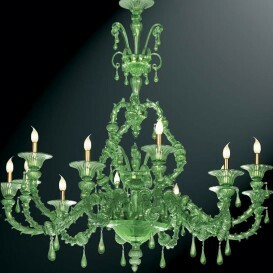 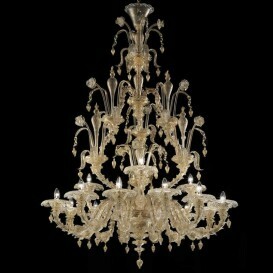 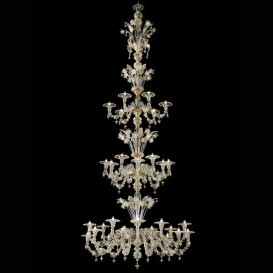 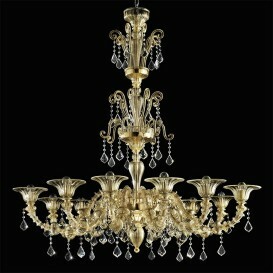 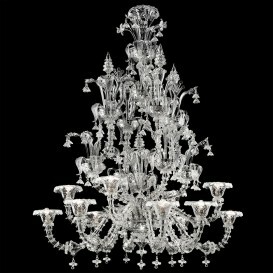 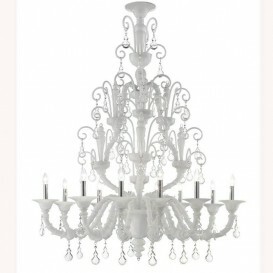 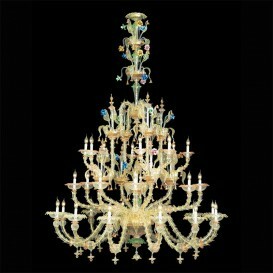 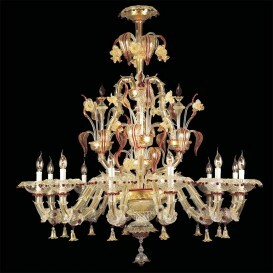 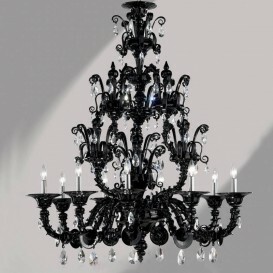 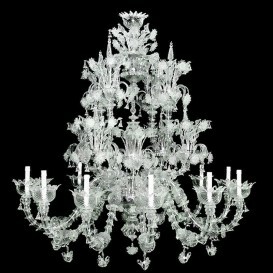 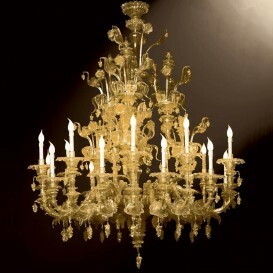 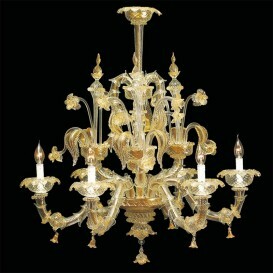 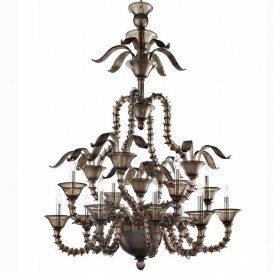 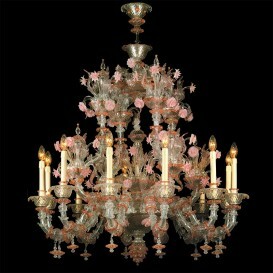 A royal chandelier in Murano glass made with grace and sophistication. 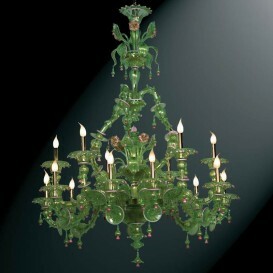 Turn your dinner daily in a splendid event and lush. 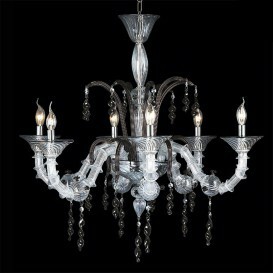 The light cozy and charming as well as its beautiful shape to offer this beautiful lamp Murano excellent style. 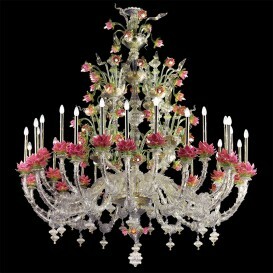 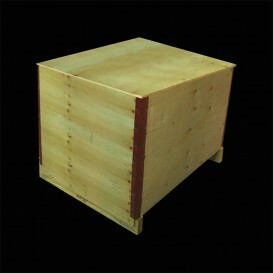 Will no doubt be the focal point of your dining room and will be the focus of your guests.